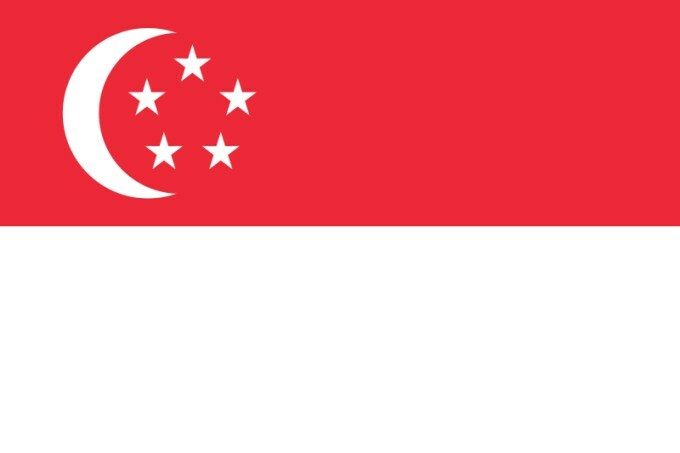 Singapore has a reputation of being the gold standard for healthcare in the region due to its strong healthcare industry and excellent healthcare system. Overall, Singapore’s stable economy and political environment make it a good choice for investors looking to set up business in the Asian region. Singapore’s medical regulatory body is the Health Sciences Authority (HSA). In 2007, the HSA passed the Health Products Act, allowing them to conduct mandatory product registration and regulate the supply, distribution, manufacturing, import, and advertisement of all health products. Registered medical devices are listed on the Singapore Medical Device Register (SMDR), which is publicly available on the HSA’s website.